Jaded Blossom: Guest Designers, Challenge Winner + more fun stuff coming soon! Guest Designers, Challenge Winner + more fun stuff coming soon! Happy Monday!! Michelle and I are super excited to announce our next 6 Guest Designers!! We had soooo many amazing applicants, I really wish we could take everyone who applied. If you didn't get chosen, please don't let that discourage you for applying in the future. Please join us in congratulating them!! Check out her adorable boat project here..
LOTS OF FUN THINGS COMING!!!!! Michelle and I have alot up our sleeves planned for July so make sure to keep checking in. Announcements coming soon!!! Whoop whoop!! Come on 2015!! you guys are such teasers. LOL Congrats everyone! Eek!!! Congratulations to all the Guest Designers!!! I am so excited to win the challenge! <3 Cannot wait to hear the announcements coming!!! Congrats to all the guest designers and to Kim!!! Loved Kim's project!!! And congrats to the guest designers - so excited to see all of your wonderful projects. Congrats to all and great project Kim! Congrats to all the guest designers! 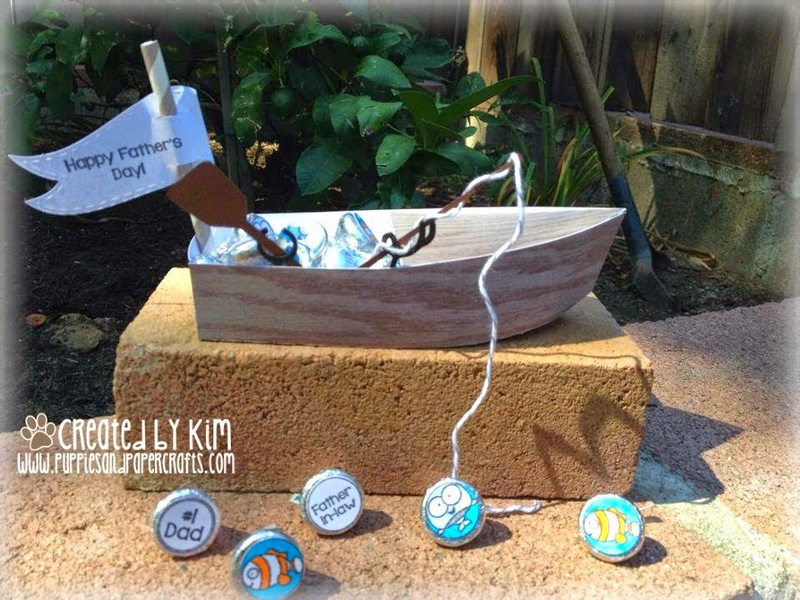 And, congrats to Kim on winning the last challenge with her adorable little boat! Looking forward to seeing what you ladies are up to next!